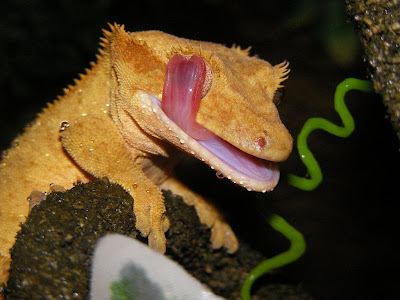 you mean...geckos don't have eyeLIDS. Hmmm, I wonder if Geico knows this. 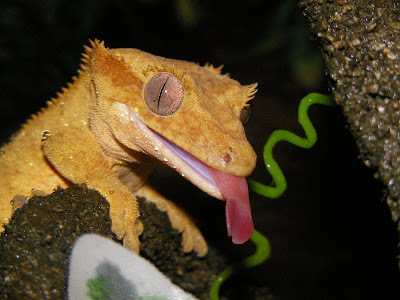 They have their Gecko blinking all the time! Can't blink if you don't have eyelids. Damn TV and them ruining the reality of things. Haha!